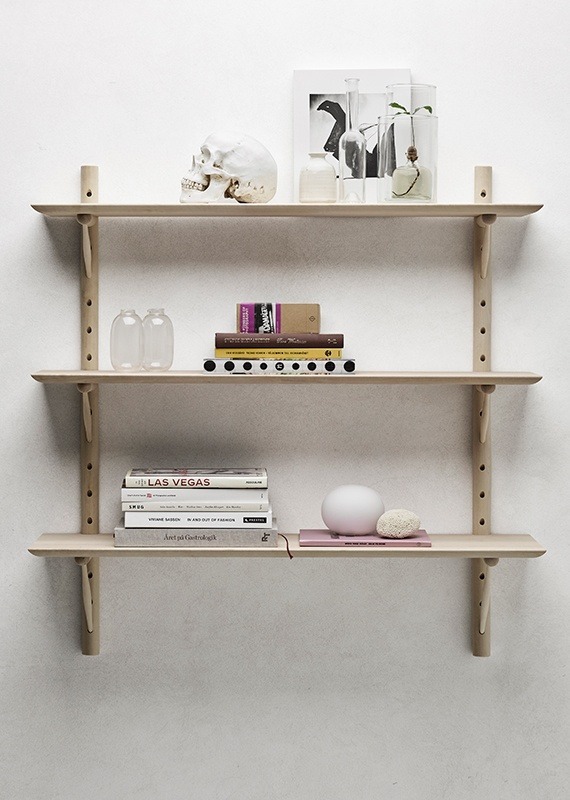 Ikon is Borselius’ take on an iconic modular shelving system. 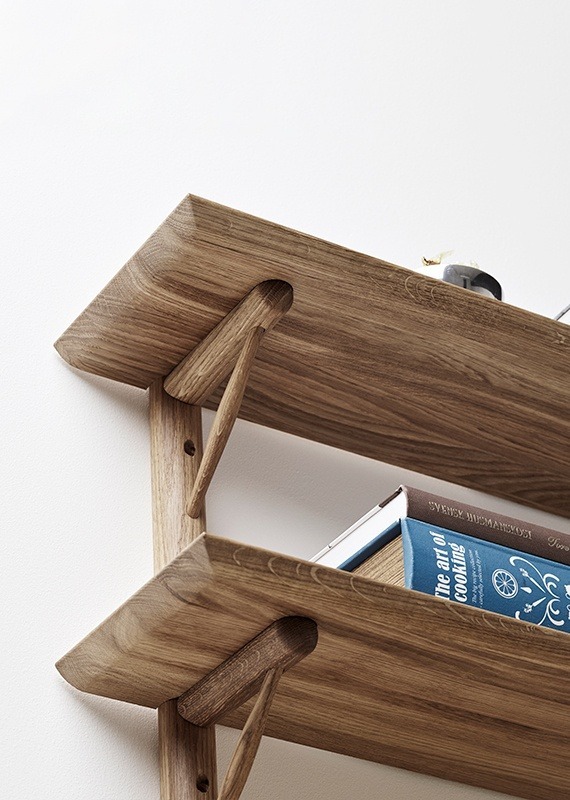 The shape draws inspiration from Stolab’s heritage, craftmanship from solid wood and is made in Sweden. 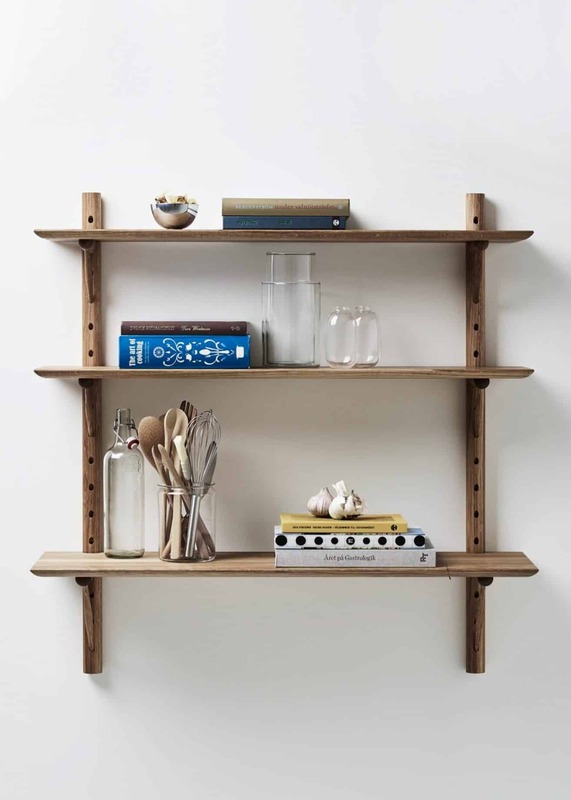 The initial idea for Ikon stems from the notion of combining the look and construction of traditional windsor chairs and applying them to a modular, wall mounted shelf system. 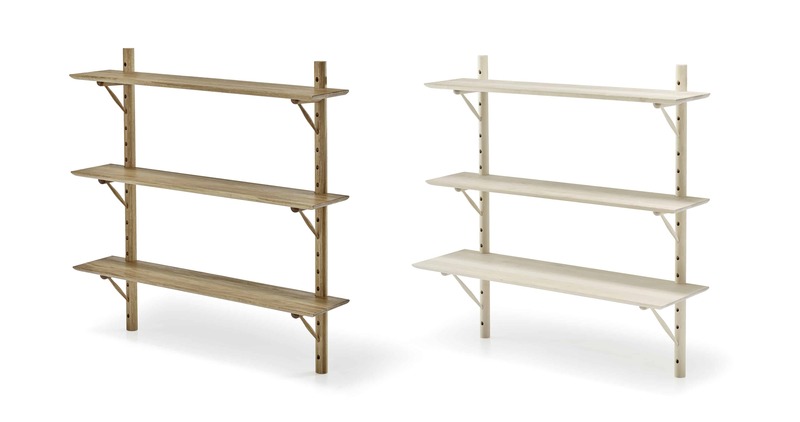 Ikon is designed and optimized for conteporary production methods, with a modern look, iconic with a classic essence.